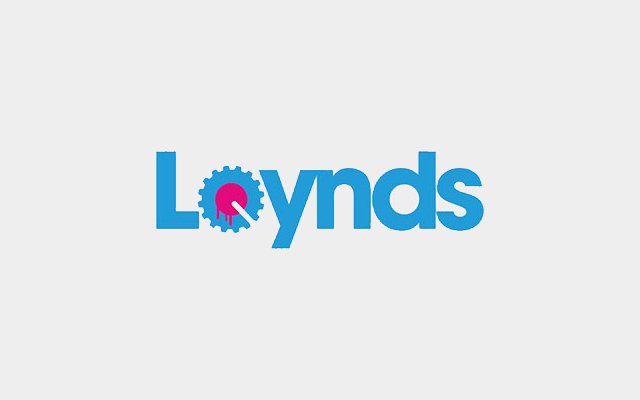 Thanks for visiting the brand new Loynds’ Machinery website, the first port of call for candy and chocolate machinery around the United Kingdom. Please feel free to explore the site; we have a huge range of machinery available for purchase or enquiry. Our machinery ranges from equipment used for the manufacture of chocolate and chewing gum, to complete package wrapping machinery and lab and demo apparatus. To make your experience as seamless as possible, we’ve included videos of our products in action, as well as accompanying PDF documents. You can have all the information right there in the palm of your hand. What’s more, the Loynds state-of-the-art Auto Quote generator can give you a quotation for your desired machine instantly! Please contact us should you have any enquiries or questions.